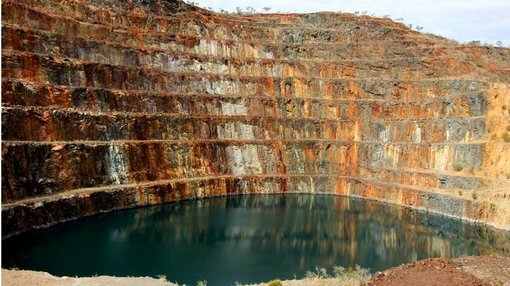 Shares in emerging uranium producer, Berkeley Energia (ASX: BKY) performed strongly on Wednesday, trading as high as $1.19, representing a gain of approximately 15% compared with the previous day’s close of $1.03. While its share price has increased approximately 50% in the last month, it is worth noting that it is still trading at a sharp discount to analyst’s price targets. David Talbot from Dundee Capital Markets recently highlighted the fact that the initially announced volumes had doubled to 2 million pounds over a five-year period and the average fixed-price may have increased slightly to US$43.78 per pound U308, at least from original guidance of US$41 per pound. Given this backdrop, Talbot maintained a buy recommendation and price target of $2.50, implying upside of more than 100% to the company’s current trading range. Today’s rally could also be linked to improved sentiment towards the sector with more speculative players such as Deep Yellow and Paladin Energy spiking 18% and 6% respectively. There is a perception that the near to medium-term outlook for uranium has improved and most analysts are tipping an uptick in prices is imminent. Casting an eye across PCF Resources’ commodity projections over the next three years, uranium is expected to outperform leading precious metals such as gold and silver, all base metals, iron ore fines and oil. The specialist resources analyst is forecasting uranium to increase from its current price of circa US$22 per pound to US$30 per pound in 2017 before increasing 50% to US$55 per pound in 2019. Given that Berkeley’s Salamanca project located in Spain already sits at the bottom of the cost curve compared with its peers in terms of capital and operating costs, these projections suggest the company possesses compelling investment fundamentals with a margin of US$40.00 above steady-state cash costs implied by PCF’s 2019 forecasts. News flow from the group has remained positive following the order of the first major items for the crushing circuit. In an encouraging development, the final cost of equipment ordered was more than 20% below estimates stated in the Definitive Feasibility Study (DFS). 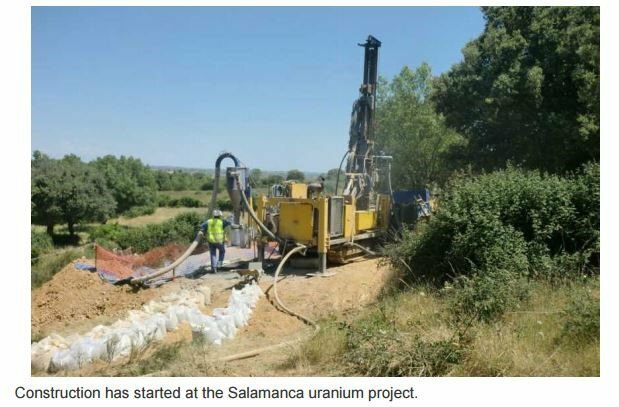 Summing up these latest developments, Atherley said, “The lower costs and shorter lead time associated with this key phase of construction moves Berkeley closer to its goal of becoming one of the world’s lowest cost uranium producers, reliably supplying long-term customers from the heart of the European Union”.